Recovery means regaining your mental health to such an extent that you have the opportunity to attain or resume a fulfilling, meaningful life. Recovery is like solving a jigsaw puzzle. At this time you may feel that you can’t do this, you can’t see how all your pieces fit together. But as your mental health improves and your symptoms diminish, you will start to see more clearly how your puzzle pieces go back together. The process for recovery, and to make positive changes, is the same whether you are recovering from (mental illness, addiction, physical disability, loss of a loved one, isolation, victimization, etc. Recovery is about doing things differently and recognizing that certain individual choices and behaviors contribute to the level of distress that you experience. For change to occur, you must recognize the magnitude of your challenges and have the courage to confront them. Victimization is a trap. As long as you blame circumstances, other people or fate, you disempower yourself: Take responsibility for yourself and your life. Believe and know that you have the capacity to influence the course of your life and future circumstances. It is in this belief that you develop hope and can accept responsibility for change and how you function in the world in which you live. Ultimately, recovery is a spiritual journey that is manifest in a wide variety of forms, but it is always driven by values that offer hope, autonomy, personal responsibility, communion and peace. RECOVERY WILL NOT DEPEND SOLELY UPON THE MEDICATIONS YOU TAKE! Everyone. No matter what your mental health condition may be, you will probably recover to a certain degree. Recovery levels differ for everyone. The degree of recovery will vary from person to person; so too will the recovery time. No-one can say when the endpoint of your recovery journey will arrive — or if there is an end point. The important point to remember is that you must stay on your recovery path, no matter how long it takes. Recovery is an on-going process. No-one can predict how much time this takes, nor is it possible to forecast how long someone may remain in a recovering state. Many people never relapse. Others do. If a relapse occurs, it is not something you should be afraid of. Nor is it something shameful. If you fall, get back up again — do not beat yourself up because you fall off the bandwagon: there is no-one who has not fallen, even if they do not have a mental and/or substance abuse problem. Just think: no-one beats a toddler when they fall on their way to learning to walk. You will likely fall many times before you learn figuratively, how to ‘walk’, but if you keep trying, you will ‘walk’. The important thing is to keep up your self-esteem — realize that you are important, that you matter, don’t give up on yourself, and keep on working at recovery and coping. Also, keep looking at alternate avenues of healing that may help. Initially, what are the most important steps in my recovery process? Admitting you have a mental health problem; accepting this fact without judging or blaming yourself; taking action — contact a mental health professional as soon as possible. This could be someone at a hospital, a neighborhood mental health clinic or a local mental health association. If you cannot make this contact, ask a family member or friend to help you, and do this right away! If I have been hospitalized what should I do to make sure my recovery continues, after I have been discharged? Follow the treatment plan you took with you when you left the hospital. If your plan calls for seeing a therapist or psychiatrist, or a support group on a regular basis, do it. If your plan calls for ongoing medication then take your medication and be sure you have a medical review by your psychiatrist as often as he or she feels it is necessary. Remember, follow your program, stick with the rules, and chances are you will start to feel better soon. Should I also consider joining a support group? Definitely. Peer support is one of the most critical factors of your recovery journey. Only those who have been where you are can offer you the most support, acceptance and understanding. 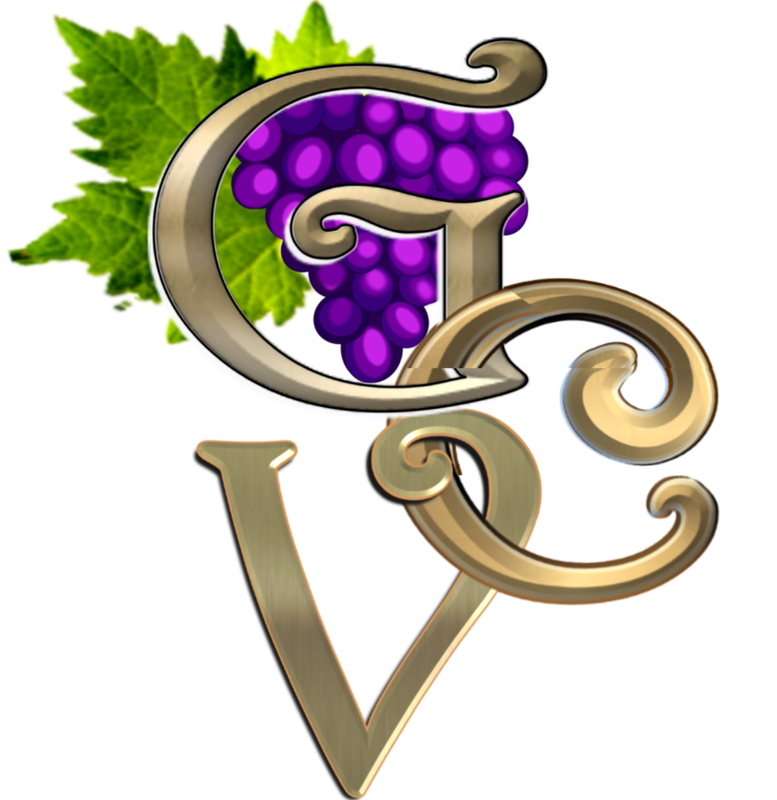 There are many more sources of assistance available to you , some of which are listed on this website and also here as well as the Grapevine Center itself. The important point to remember is that regardless of your problem (s) you can seek and obtain the help you need. If you need help with finding resources, please feel free to contact Grapevine Center at 724-283-1704 ask for Bette Peoples or Al Lane. How do I stay on my recovery path? Take care of yourself mentally, physically and spiritually. Keep your mind active, filled with positives rather than self-defeating negatives. Pay attention to your body — eat healthy (preferably organic) foods, exercise, and keep a regular sleep schedule. Avoid processed foods, chemical additives, and eliminate toxins from your food, water and environment, to give your body maximum chance to recover. Be aware of your spiritual self as well. The more you stay in touch with the inner you, the more grounded and focused you will be, and the smoother your recovery. A rigorous exercise program is vital to your well-being — both for body and mind: the body produces endorphins when you exercise, and has been shown to significantly improve depression, as well as sleep. Lack of sleep will significantly increase your stress levels and impede your body’s ability to heal itself. An effective exercise program need not be grueling. Walking is excellent if that’s all you can do. Then work up to short bursts of jogging. Gentle Yoga is also extremely effective. Probably more so than walking, especially for the effort put in. Yoga can start off as chair yoga and progress from there. The best water to drink is that purified through reverse osmosis. Of course, if natural uncontaminated spring water is available, that is better as the minerals have not also been removed. However, it is difficult to be sure of the quality of water purchased in stores. Reverse osmosis water is the most reliably free of harmful chemicals. Unfortunately, we have too many unethical food manufacturers today, so it is best to boycott these foods. After all, the body is a finely tuned, precise biological computer/machine which requires certain types of fuel. If it does not get it, or it gets polluted or denatured fuel, it cannot function as it was intended. People with M.H. illnesses are the canaries in the mine — an advance warning that our food and environment has become toxic. Therefore, any changes you can make in the direction of eating and drinking cleaner, and detoxifying your body, cannot help but improve your health in all aspects. This is something that is in each individual’s power to do to improve their health. – is a form of counseling intervention that draws on various theories of alternative medicine. It is best known through Gary Craig’s EFT Handbook, published in the late 1990s. During a typical EFT session, the person will focus on a specific issue while tapping on “end points of the body’s energy meridians.” These are the same as those accessed in the practice of acupuncture, and are the points where emotional energy trapped in the body around certain issues, may be accessed and released. Practitioners claim that they can use the technique to treat a wide variety of physical and psychological disorders, and that it may also be used as a simple form of self administered therapy. This system is enormously popular among people who do not have mental health issues, but wish to free themselves from limiting beliefs and other counter-productive attitudes. Yoga has been practiced for more than 5,000 years, and currently, close to 11 million Americans are enjoying its health benefits, one of which has been found to be the reversing of entropy or the aging process. Most Westernized yoga classes focus on learning physical poses, called asanas. They also usually include some form of breathing technique and possibly a meditation technique as well. There are a variety of practices of Meditation, to train the mind or induces a mode of consciousness, either to realize some benefit, or as an end in itself. Meditation includes techniques to promote relaxation, build internal energy or life force (qi, ki, prana, etc.) and develop compassion, love, patience, generosity and forgiveness. It de-stresses the mind and body regardless of the form practiced. Meditation involves an internal effort to self-regulate the mind in some way. Meditation is often used to clear the mind which eases many health issues, such as high blood pressure, depression, and anxiety. Meditation may involve generating an emotional state for the purpose of analyzing that state — such as anger, hatred, etc. — or cultivating a particular mental response to various phenomena, such as compassion. The term “meditation” can refer to the state itself, as well as to practices or techniques employed to cultivate that state. Meditation has a calming effect and directs awareness inward until pure awareness is achieved, described as “being awake inside without being aware of anything except awareness itself. Thought is powerful! All thought causes a biological response, e.g. hatred and anger produce adrenaline, cortisol and toxins; whereas compassion, love, gratitude, optimism and happiness produce calming, healing biological reactions. Mind your thoughts! Your health, especially your mental health depends on it! Even medically prescribed drugs are not always the answer to everything, and we encourage you to seek answers.